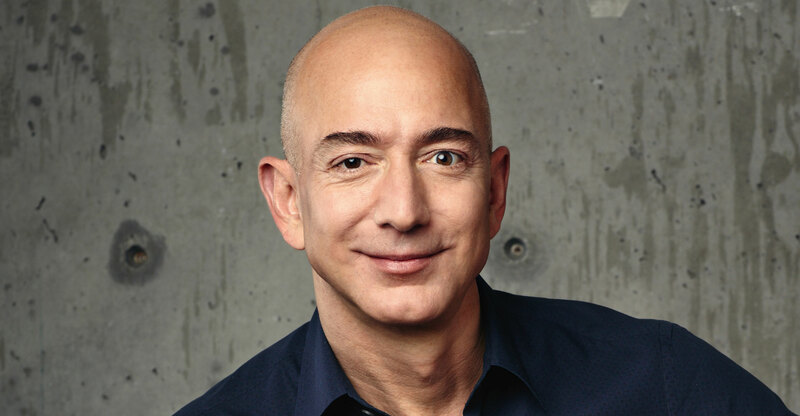 It’s an accomplishment for CEO Jeff Bezos, who is the world’s wealthiest person. Most notable was the speed with which Amazon hit the milestone, with its shares having more than tripled in the past three years. Tech competitors Google parent Alphabet and Microsoft are closing in on the mark, too.